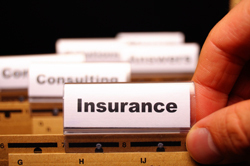 Choosing the right insurance company can feel overwhelming. 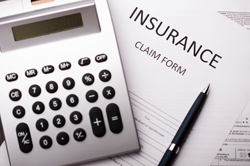 There are many factors that come into play ranging from what damages will be covered to costs. When you choose Summit Insurance Store, we guarantee to always offer you the best insurance plan for your specific needs. We’ve made it our mission to have you covered from every angle for accidents that may occur with your home, vehicle or boat. Whatever insurance plan you’re in need of, we can surely accommodate you when you call us today. Don’t wait until you’ve been involved in an accident to wish you had chosen Summit Insurance Store. Get covered today when you reach out to one of our insurance agents. 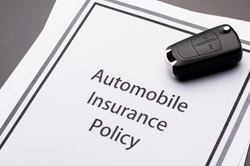 It’s important that the insurance plan you choose for your home, vehicle or boat is tailored to your specific needs. Unfortunately, we never know what tomorrow will bring, which is why having the right insurance plan is essential to maintaining your sanity. In case an accident occurs, don’t be left with nothing wishing you had been smarter about planning. Our insurance agents make it their business to give you the very best insurance plan at a price that fits within your budget. We shop your insurance needs with over 20 companies to get you the best rates because we want to help protect you from the unforeseeable future! When you come to us, we want you to think of three things: Real insurance, real people, and real service! Don’t wait until an unfortunate accident occurs and you’re trapped in a lose-lose situation, give our professionals a call at (850) 981-1552 today! We will work tirelessly to provide you with an insurance plan that works and is tailored to your specific needs.